Tomorrow morning at 12pm central time we go live again with "Art of The Red River"! This month's guests should be a fascinating bunch! First on we'll have Alison Paul, originally a native of sunny California, who lived a comfortable snow-free existence until attending the Rhode Island School of Design. Even though she's graduated, she inexplicably remains residing in Providence, Rhode Island. 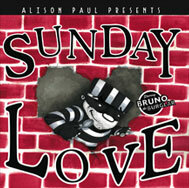 She's the author and illustrator of two children's books from Houghton Mifflin, her most recent book is pictured above. She's also created animation and works with cut paper and collage. 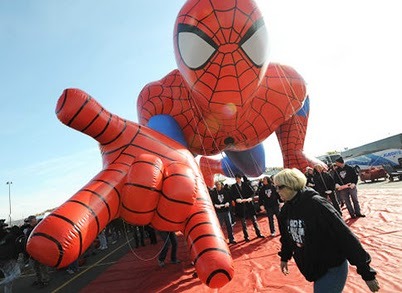 Our second guest is Scott Johnson and yes, this parade ballon for the Macy's Thanksgiving Day parade in NYC was one of many Spiderman projects he worked on! In 2005, Scott Johnson became the first artist ever to sign an exclusive contract with Marvel Characters Inc. After four years of exclusivity he is now freelancing again, but his relationship with Marvel remains strong and he continues to create art for their products, among many other clients. Scott currently works from his home studio in the Chicago suburbs where he lives with his wife and 2 children. Closing the show we have cartoonist, Ben Glendenning. He was born and raised in Evart, Michigan, where his dad inspired what would be his lifelong obsession with comics. 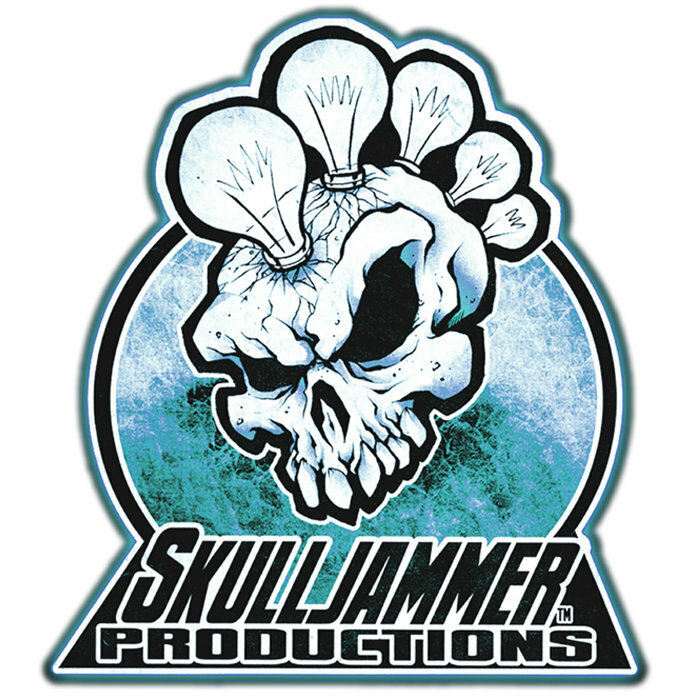 Currently living in Arizona with his family, he's created and produced the successful mini-series “Skulljammer" and is the artist on the popular comic series "Zombies vs Cheerleaders". Good show, but a technical difficulty made it impossible for our last guest to connect. Ben Glendenning has been rescheduled for a later show.